Yes, I am spoiled. 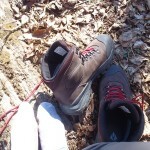 When it comes to trail shoes, I have become a bit of a “My porridge is too hot or too cold” kind of user. I want: lightweight, breathable, waterproof, comfortable, well fitting, durable, and supportive in every pair. That obviously has not been the case as evidenced by the Merrell Chameleon or the Vasque Bitterroots. 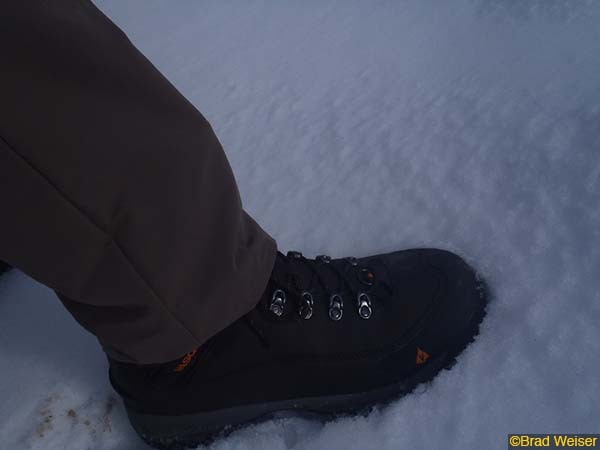 However, the Vasque Snowburbans, may be a “Porridge is just right” kind of winter hiking boot. The Snowburbans are designed primarily for cold weather use. 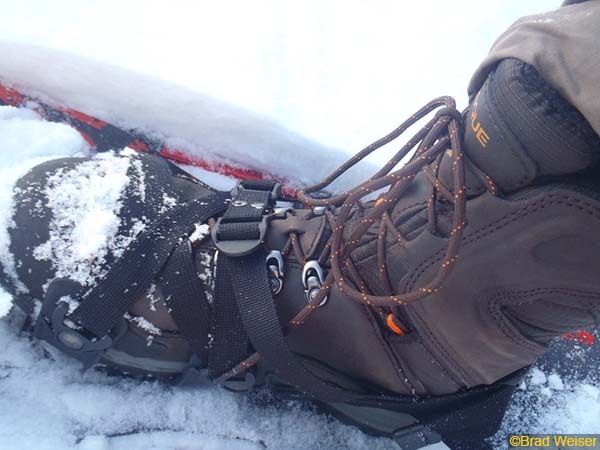 They also have some neat features that set them apart as a superior snowshoe-specific boot. Those features include a built-out ridge on your heel that acts as a ledge for your binding strap to rest on and prevents the strap from slipping under your heel if there is inadvertent loosening. 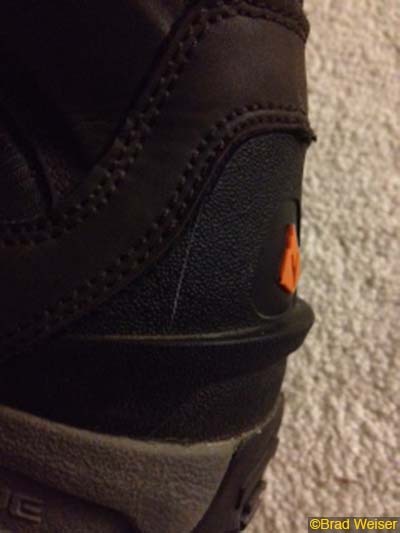 The material over the top of your foot also seems to be a bit beefed up, which assists in distributing the binding pressure over a wider area and limits foot fatigue and pain. For the 2014 season Vasque has updated the outsole. 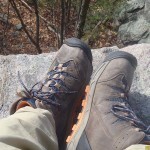 All Fall ’13 insulated boots will have the new ColdHold Compound in the outsole which ensures superior traction on the trail in the coldest of conditions. The ColdHold Compound is comprised of a dual density rubber sole. Harder, sharper lugs line the perimeter of the outsole offering a positive bite into snow and frozen turf while the center lugs remain pliable in cold temperatures, enabling them to conform to irregularities in the terrain for the ultimate in traction. You can expect to find these boots on store shelves in the beginning of August. 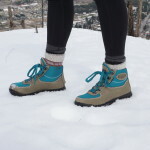 The Snowburbans weigh in at 3 lbs, 3 ounces, which when you consider that they are insulated with 400 grams of Thinsulate and they are a full height (9 inches) boot, feels pretty light. 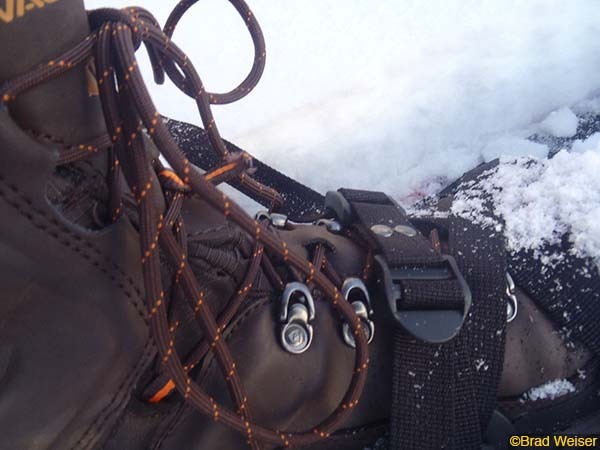 I never felt like I was slogging along either while wearing snowshoes or just using them as a cold weather hiker. The water-proofing and the moisture transfer were both admirable and the Thinsulate really did the trick insulating my feet from the cold environment. The fit for my size 10.5 foot was spot on. Vasque also took into account that users would likely be wearing a bulkier sock when designing the fit. Comfort was good right out of the box and has increased as the upper has gotten broken in. My only noticeable objection would be that the lacing process takes a while to keep everything tight and snug the whole way up the boot. 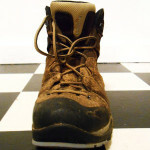 I found that I had to tighten-up the laces two or three extra times, every time I put the boots on, to make sure that there was no slipping. 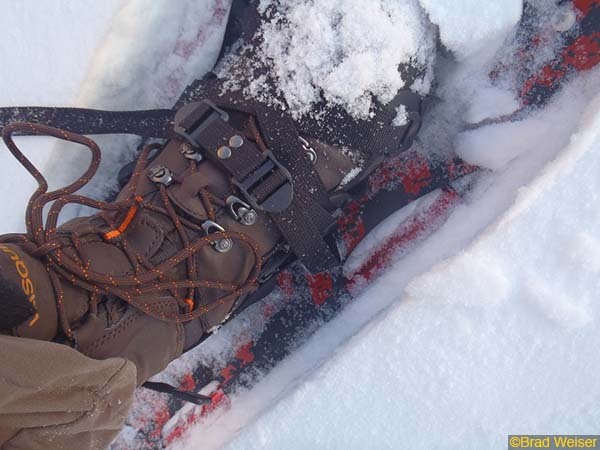 All in all, a great winter hiker that when paired with snowshoes feels very integrated and acts as one cohesive snow travel system. Warranty info: Vasque products are covered by a one-year limited warranty against defects in materials and workmanship. Damage that is due to normal wear and tear, abuse or accidents is not covered by this warranty. Brad is an East Coast resident who yearns to veer left someday and magically end up in the PNW. 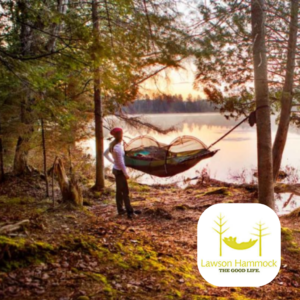 Brad is also a devoted husband and the father of one who he hopes pines for solace in the woods or on the water when she makes these decisions on her own. A food professional by trade, he is always a sucker for the siren song of the outdoors and is always updating and analyzing his pack and gear to conform with his efficiency complex in coordination with his somewhat spoiled comfort norm.